Knowing when to split cards and actually doing it at the game table, can be two different things for many blackjack players. 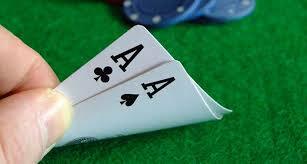 It’s well known good strategy that you always split Aces and Eights. Even the most casual player can understand that and be quite comfortable with remembering and doing that when faced with that choice. 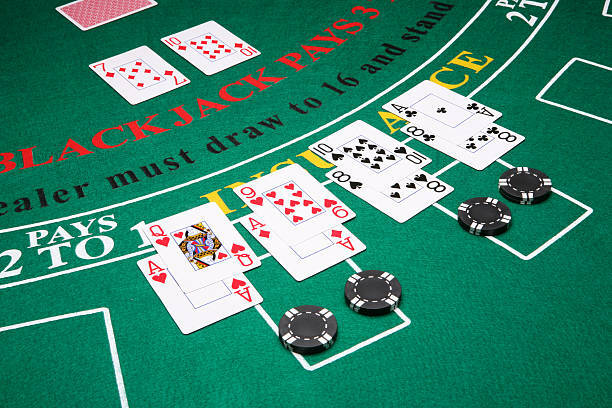 Another blackjack lore (there are many) is that you “never split anything that starts with an F.” In this instance, F stands for 4’s, 5’s and faces. 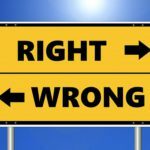 As your playing strategy and knowledge advances beyond basic strategy, you come to realize that adage is not always right. The only part that is always right is that 5’s should never be split. Any “hard” ten combination should be played the same way. So, if you have 2/8, 3/7, 4/6, or 5/5, play them the same. You would think it would be bad to split faces, and that is so for a basic strategy player. 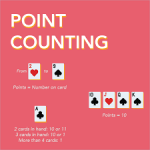 However, in some cases, when you’re counting cards, it can be advantageous to split faces. Staying with never splitting faces, is the best strategy for most players though. The difficult question with 4/4 is whether to double down, hit or split the pair. 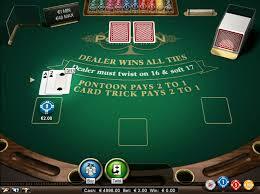 For the most part, splitting 4’s is a no-no, but against dealer’s 5up or 6up, you want to split. The error many players make with a 4/4 hand, is that they will double down on this if the dealer is showing less than 6. Again, if you think of 4/4 as a “hard” eight, like 5/3, or 6/2, you know not to double down. 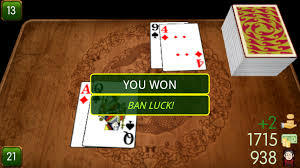 It becomes a difficult choice for the amateur player when they make the correct decision to split a pair and end up with another pair to split. What you must keep in mind is that the situation hasn’t changed, so if it was correct to split the pair the first time, it’s correct to split again. As long as the table rules allow, you want to continue to split as long as you’re pairing up. If it’s the correct play the first time, it will be the correct play the 2nd, 3rd or however many split chances you get in the one hand. Yes, it can become expensive, but it you win the bets, it can be a very profitable hand, especially if the dealer busts! As long as you have the chips to bet, keep splitting if it’s the right play! It’s common for amateur players to “forget” to double down after splitting cards. If you split and face a double down situation, you have to remember to make that double down. 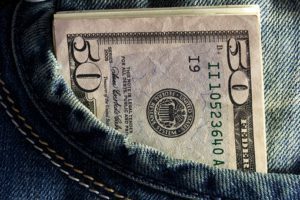 The amateur probably worries about having many bets in play on a single hand, but you have to make the double down when it is there for the taking. When you have the double down play, it’s clearly your advantage at that time, don’t save your extra bet for the next hand that might not be a winner for you. Always jump at those times when you know you actually have the advantage, don’t be afraid. 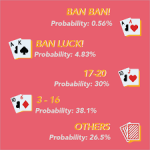 While it’s not considered splitting cards, the decision to hit a multi-card 16 or multi-card soft 18 is also a difficult choice to make for the average blackjack player. With a multi-card hard 16, you still must hit if the dealer has a 7 or better. The number of cards you need to get to 17 or better should not be your concern. With a multi-card soft 18, you must remember that it’s a “soft” 18, so the correct play is to hit if the dealer has 9 or better. It’s not the number of cards, it’s the point value of the cards that count! 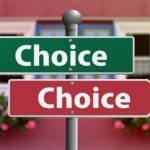 Understanding splitting and multi-card strategy is what will take your game to that next level. 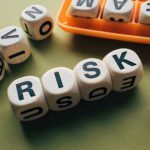 By not doing the above outlined strategies, and not trusting what basic strategy tells you to do, you will give back 1/3% of the advantage to the casino. You can’t be afraid to re-split a pair, double after a split or hit multi-card 16’s or soft 18’s. Even if you do everything else right, you’re giving away advantage over the long run. Trust the process! This is the 3rd and last edition for author Don Schlesinger, of his Blackjack Attack books. It is his largest and probably best reference book, with well over 500 pages and more than 400 tables and charts. The book includes a compilation of 13 years of articles that were published through Arnold Snyder’s Blackjack Forum. 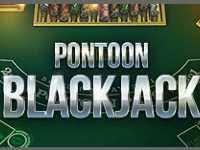 The Blackjack Forum has been and still is a great resource for any level blackjack player. It also includes brand-new material that has never been published. 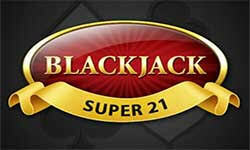 Being the third edition, it is targeted at the more advanced blackjack player. If you’re a beginner or less experienced player, you might feel much of it is over your head. 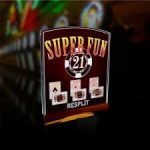 Though it reviews the basics, it is for the player who understands basic concepts and is looking to get their game to that next level of profitable blackjack on a consistent basis. He has gotten contributions from some of the sharpest minds in blackjack research. Working together with these other experts, they explain how they’ve broken new ground in many different ways. 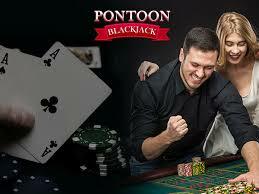 Through their research, they feel they have “The World’s Greatest Blackjack Simulation” system. It gives you the complete set of 8-deck charts, optimal betting ramps, risk-of-ruin equations, and how to test the formulas’ accuracy, providing the reader great new research. What you will find new in this edition are chapters 9, 12, and 13. 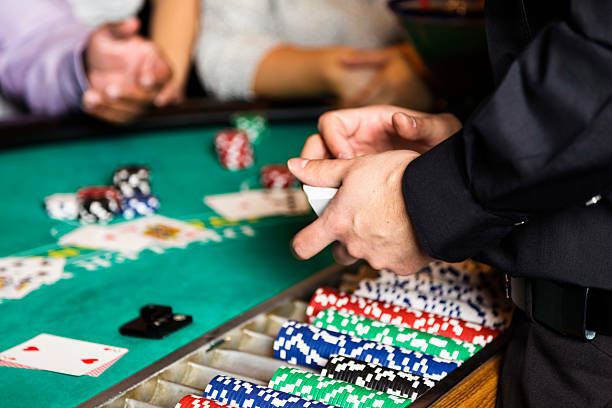 Respectively, the enhanced SCORE (Standardized Comparison of Risk and Expectation), article, explaining the differences of various blackjack games and card counting systems, is new for chapter 9. 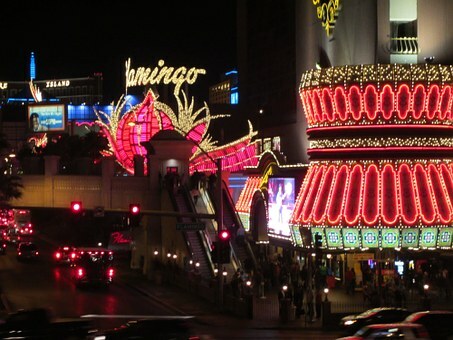 Chapter 12 takes you on a walk down the Vegas Strip, and Chapter 13 shows the research on shoe-departure points, as well as risk-averse strategies. And there are new appendices with new and revised tables, strategy expectation tables, how rules variations can effect play, and much, much more. 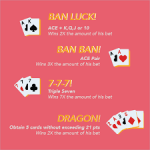 As a final note, this “Ultimate Weapon” third edition of Blackjack Attack provides essentially all the tools that an advanced blackjack player should have in their arsenal of knowledge, to exact a full-out mugging on the casinos. 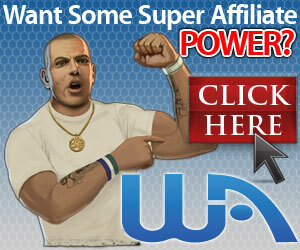 Click here to perfect your game! Getting down to brass tacks, it’s a very simple game to understand and actually play. 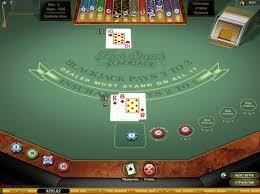 If you find yourself in a casino and want to “try” a table game, blackjack rules are quite simply to figure out. 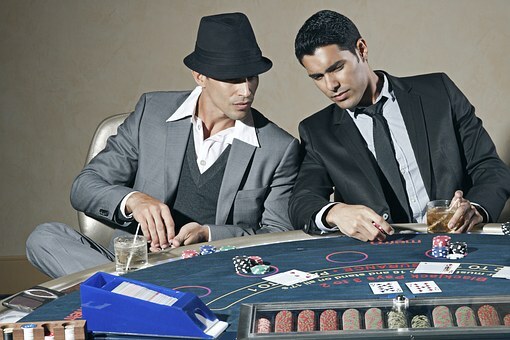 As a player, your card total must beat the dealer’s card total, without going over 21. What can be more simple than that? 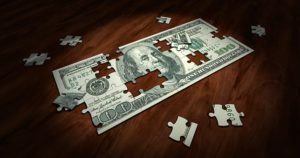 Let’s keep in mind that casino games are there as a revenue source for the casino! 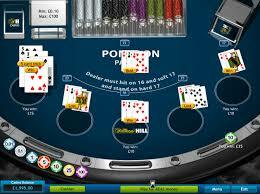 All casino games were developed to be mathematically difficult to beat over the long run. 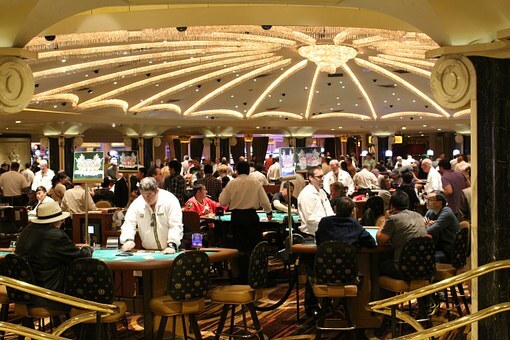 The casino wants to stay in business, so if you, as a player, had a chance at beating the casino on a regular basis, that casino would not be in business for very long. 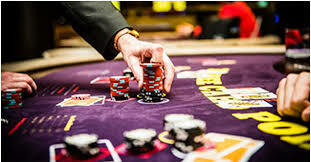 So, the best way for a casino to stay in business is to have games of chance that use the element of “replacement,” such as roulette or craps. 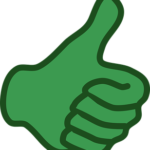 Replacement, in this instance, refers to the concept of “independent results” occurring after each round of play. 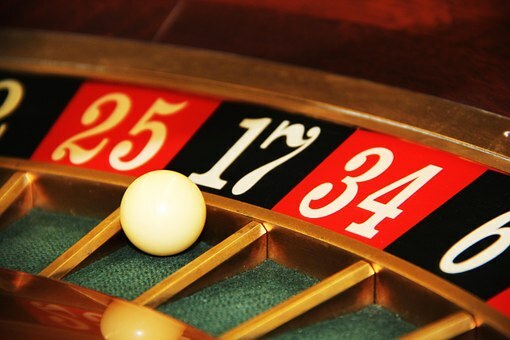 With roulette, if the number 17 comes up, that number remains in play for the next spin of the wheel, it is not taken out. In craps, if 9 is rolled with the dice, all faces that add up to 9 remain in play for the next roll of the dice. 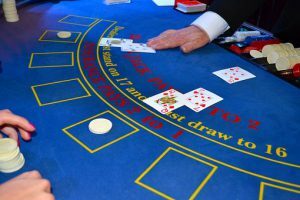 Therefore, 17 is just as likely to come up again in roulette and 9 is just as likely to come up again in craps, on the very next turn of play in the two games. 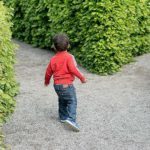 Since there is no “process of elimination,” no number is ever “due to come up.” The odds will never change for the next roll of the dice or spin of the wheel. 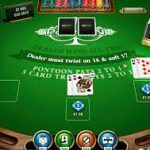 With blackjack, it would be like having the cards shuffled after every deal. That doesn’t happen. 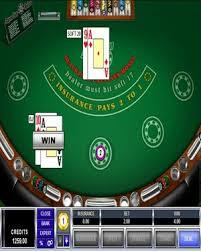 Blackjack is one of the few casino games where the player can make a decision after the bet has been made. 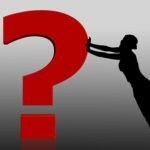 Whatever the decision is, will either increase or decrease the chance of the player winning the bet. 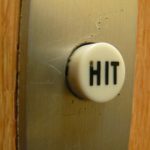 For example, if you know that “hitting” in a certain situation, will win 53% of the time, as opposed to “standing,” winning 46% of the time, you definitely want to hit, to give yourself a better shot at winning. 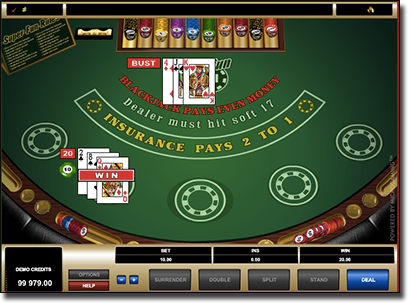 Therefore, depending on how well you know the correct move, blackjack can be more profitable in the long run than other casino games. 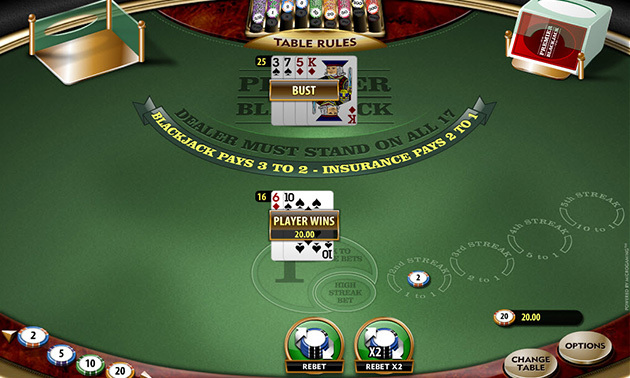 Because of the thousands of computer-generated hands played, a knowledgeable blackjack player will only give up a 1/2% edge to the house in a typical multi-deck game, by just playing according to a basic strategy chart. 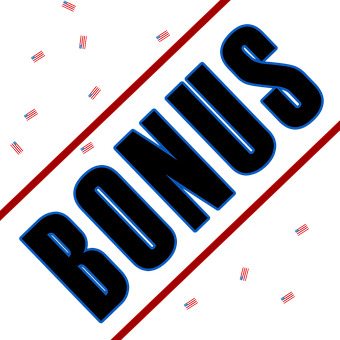 When most casino table games average about a 3% edge for the house, you have to agree 1/2% is a bargain! The second advantage goes back to the replacement theory. 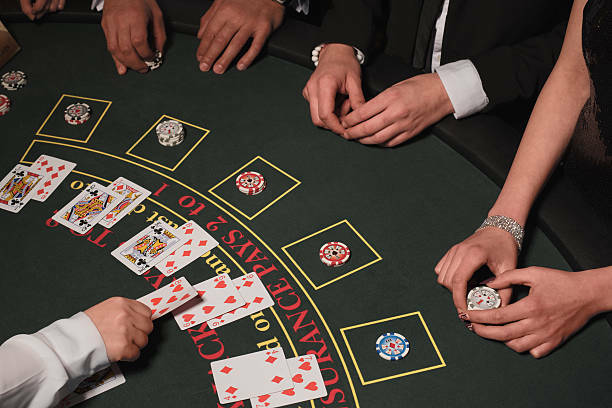 Once a card is played in blackjack, it goes to a discard pile and not used again until a shuffle occurs. It is a game of “dependent results.” As more cards are dealt, certain hands become easier to make and other hands more difficult to make. The player’s odds continue to shift with every card dealt. It’s been determined that a player’s chance of being dealt a blackjack can be anywhere from 1 in 17, to 1 in 25, depending on how the cards have played. That type of thing just doesn’t happen in other casino games! Blackjack, hands down, gives you the best odds! 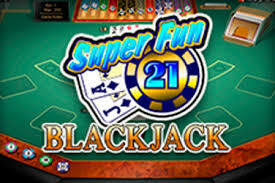 It is the most freely beatable over the long run, of all casino games.